If you’ve noticed some changes in the Autopilot Dashboard recently, you’re not alone. 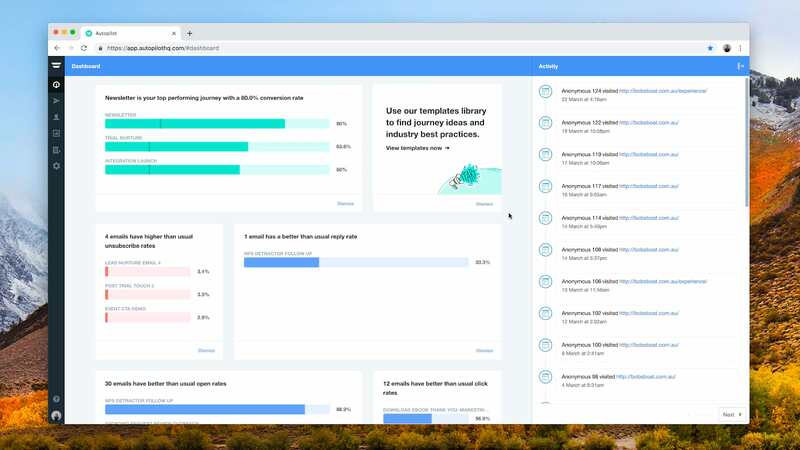 We’ve been working hard to improve our Dashboard’s functionality as part of our commitment to make the Autopilot experience even smarter for all our users. 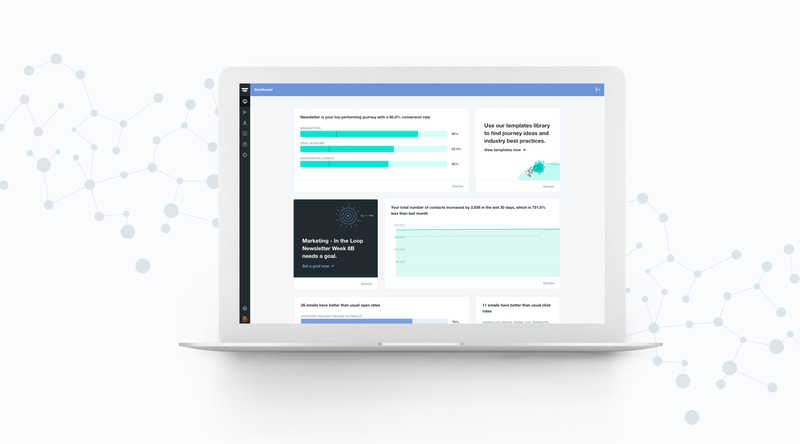 Based on your feedback, we’re pleased to roll out our new data-driven Smart Dashboard. When is the new Smart Dashboard live? What’s on the new Smart Dashboard? Here’s everything you need to know about the Smart Dashboard. You may have several dozen customer journeys running simultaneously, or perhaps you’ve clocked up over 500 journeys since you started using Autopilot. In the past, identifying the top performing journeys as well as the emails with the highest and the lowest open rates involved searching through your data to find the relevant information. 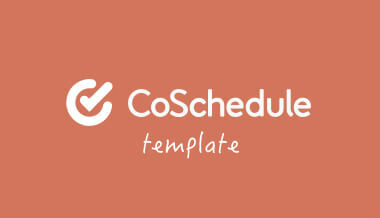 For new users, the Smart Dashboard also includes an interactive account set-up checklist. 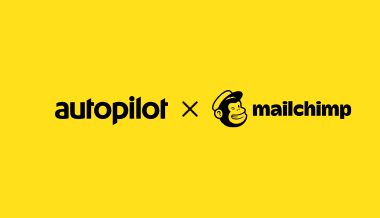 This prompts users to complete the initial steps required to use Autopilot. By clicking on each checklist item, a short (fun!) explainer video plays; on dismissing the video, the user is sent to the relevant page to complete that set-up activity. 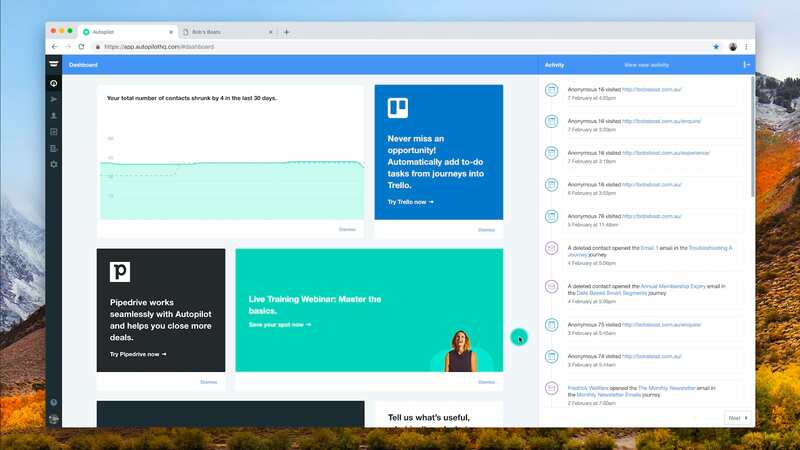 We’d love to hear your feedback on the new Smart Dashboard and what areas we can improve on. You can let us know what you think by providing feedback at the bottom of the Smart Dashboard or by leaving a comment below. 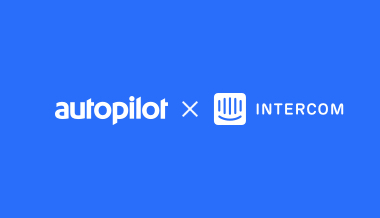 We’re looking forward to seeing how you’ll use Autopilot’s Smart Dashboard to work smarter.